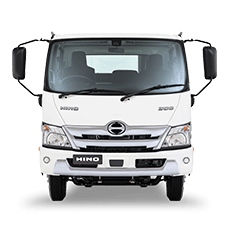 HINO GENUINE PARTS: YOUR GUARANTEE OF BETTER LONG TERM PERFORMANCE. 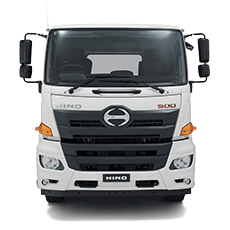 Every Hino Genuine Part fitted by an authorised Hino service technician is covered by a 3 Years Unlimited Kilometre Warranty on both parts and labour. 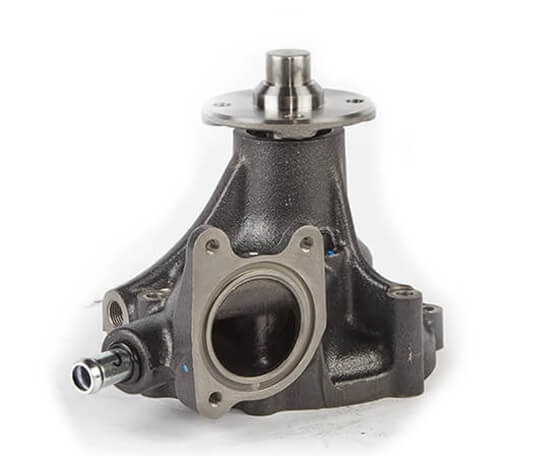 THE BEST SERVICE AND PARTS IN THE BUSINESS. 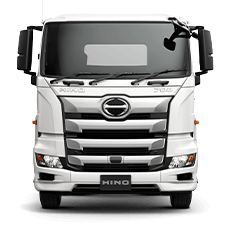 When you make the sensible business decision to go with regular Hino servicing, backed by the quality and peace of mind of Hino Genuine Parts, you’ve giving yourself the best chance of success over the long haul. 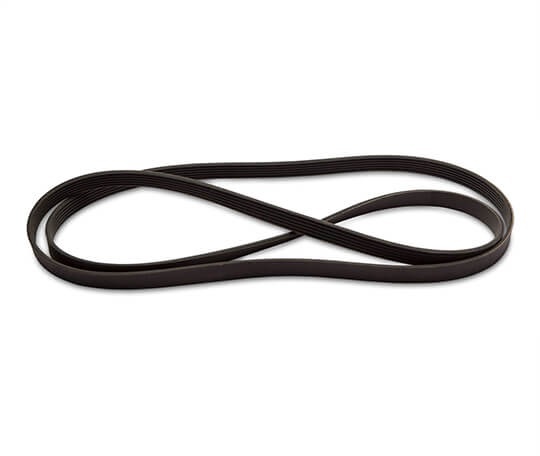 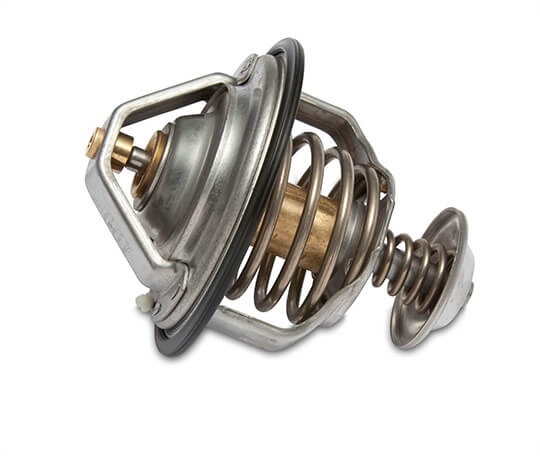 ^ The 3 year / unlimited kilometre warranty applies to defects in workmanship and materials only, and does not cover fair wear or tear of the part / accessory. 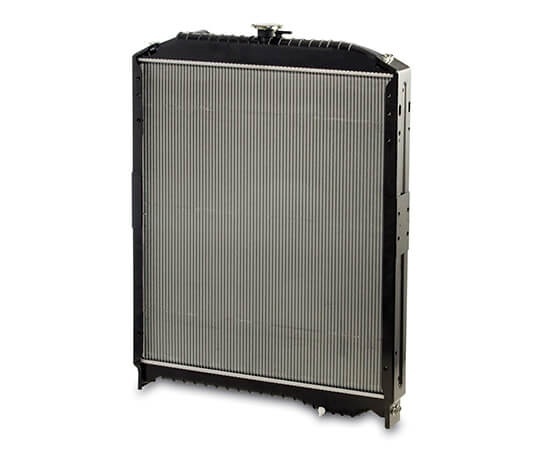 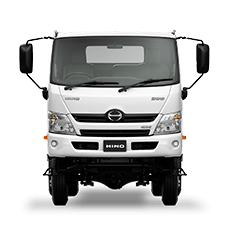 The 1 year / 100,000 kilometre warranty applies to defects in materials only, and does not cover defects in workmanship or fair wear or tear of the part / accessory. 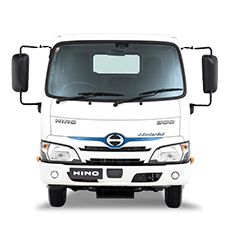 If the genuine Hino part or accessory is modified in any way, any Hino warranty that may have been applicable to that genuine Hino part or accessory, including but not limited to the 3 year / unlimited kilometre warranty and the 1 year / 100,000 kilometre warranty is voided.